Thanks for all who celebrated my 100th post yesterday. 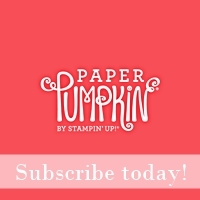 I will continue to work on bringing you fun and useful information to use in your paper crafting! Today is another sample using the Hardwood stamp. 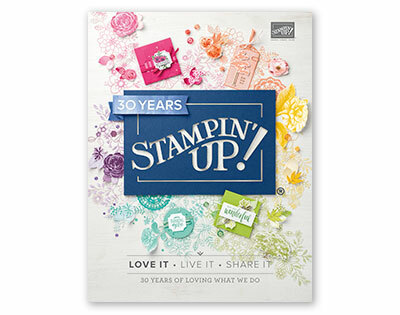 This is another very versatile stamp - the possibilities are endless! Early Espresso in on Cherry Cobbler CS provides a barn door effect for today's Wondrous Wreath. 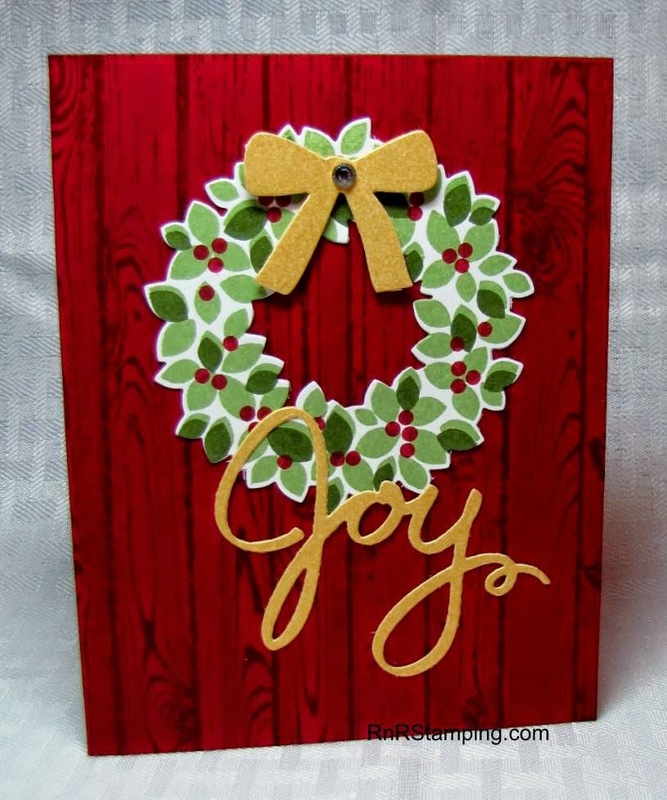 I accented with Brushed Gold CS and a dot of rhinestone bling - I thought it worked well against the rugged barn board.